Main Street in historic downtown Rogersville next to The Rogersville Review. 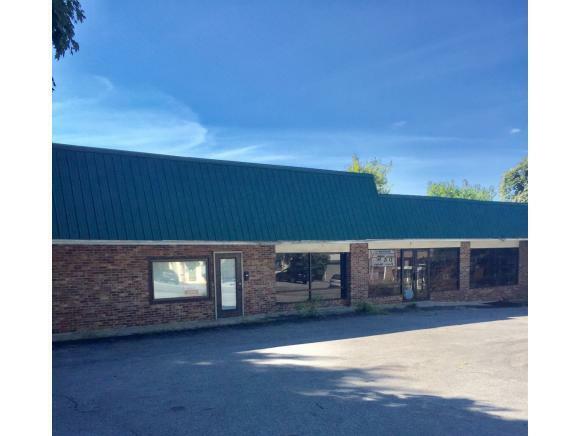 This building is one of the few in a busy downtown with front parking available and is on a double lot. Building has second front entrance that could be leased to another business. Located in an area with lots of charm antiques and gift shops, local artisan gallery, restaurants and historic Hale Springs Inn. 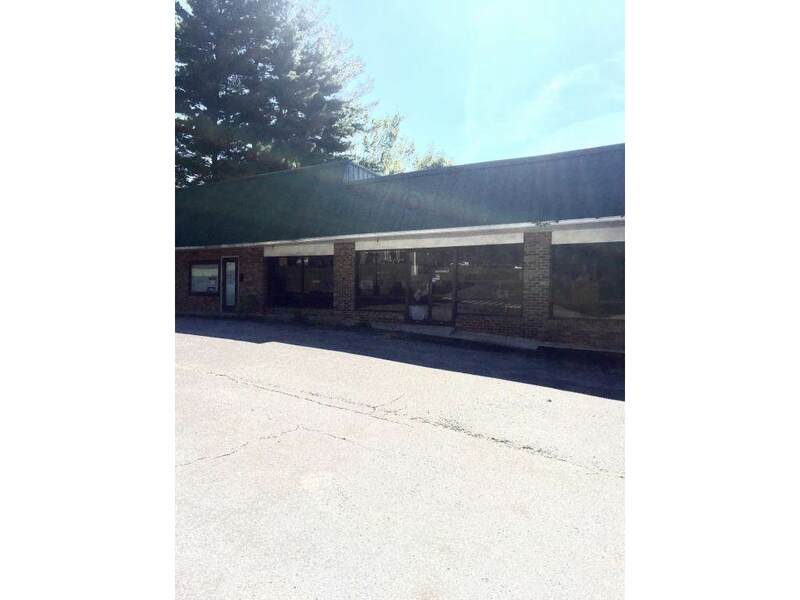 This property would be ideal for a variety of businesses including retail, salon, business office, restaurant, or other. Listing provided courtesy of Andrew Poe of King Real Estate Services.